Have I mentioned that I LOVE Halloween? 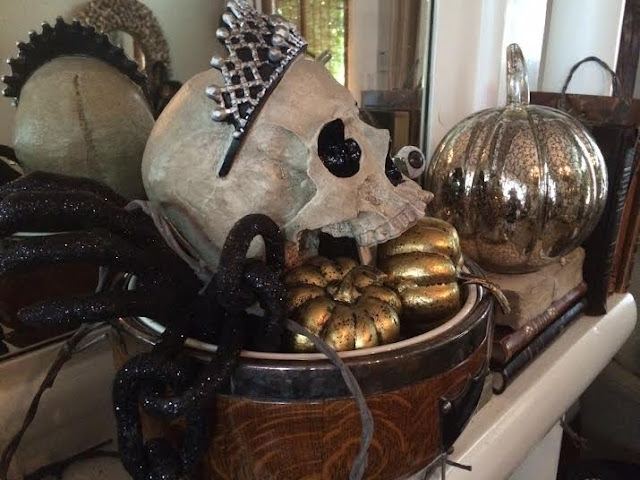 I will be sharing my Halloween decor with my readers over the next couple weeks. 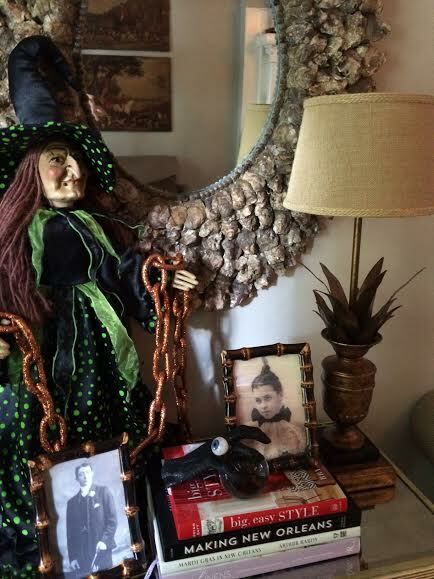 Though much of my spooky decor has been used in the past, I have added (purchased) some interesting new items to add to the spirit of the season. 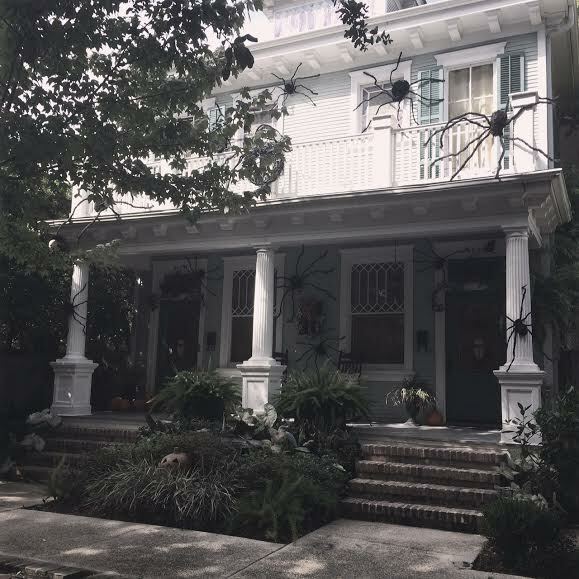 Happy 1st day of October, y'all! 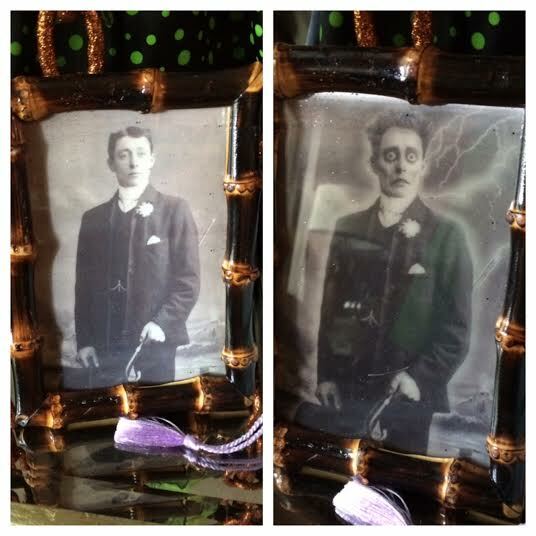 Today, I will share some of my fave things from Halloween's past. I love these hologram prints! My fave houses Uptown, NOLA. And what would the month of October be like without a cocktail??? Cheers! I adore this SPOOKtacular month. Do you? Stay tuned for much more from Uptown Acorn. It's a Halloween Extravaganza. Ron loved your decor last year and cannot wait to see what you do for this year. Those fun cocktails looks so cute and yummy. You always decorate your house so creatively for all the holidays. 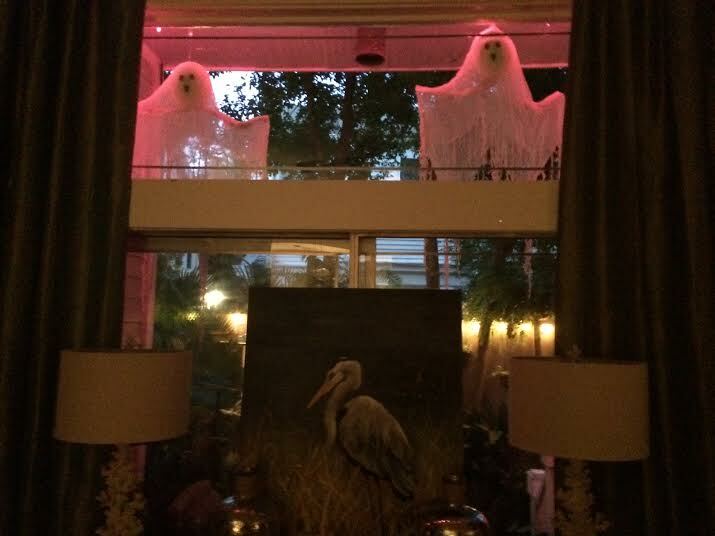 Halloween is no exception. Looking forward to seeing what you do this year. Did you know that my birthday is on Halloween?! Naturally, I love that holiday too. 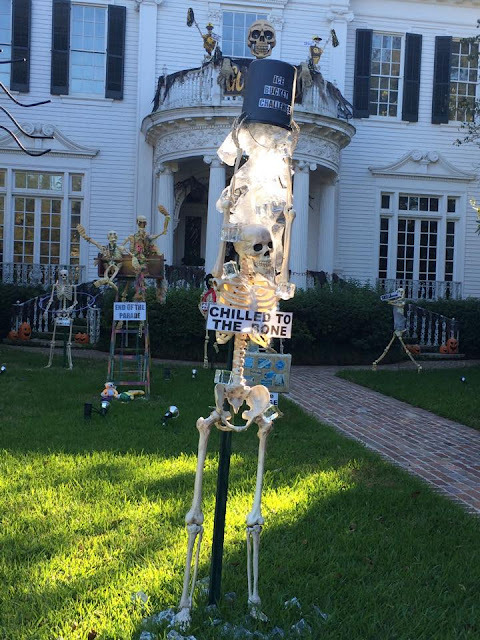 I used to go all out with my Halloween decorating (outside) but now that my kids are too old to trick or treat, I've stopped. I do just a few things. I have a neighbor that goes ALL out so everyone gravitates to their house on Halloween night. 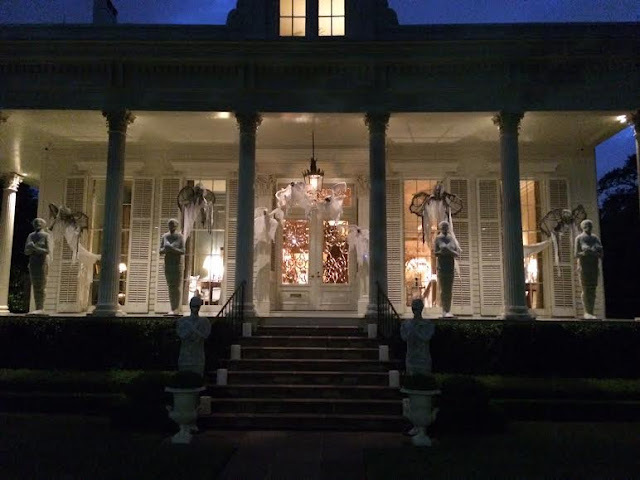 I remember we visited New Orleans the day after Halloween last year and the decorations were over-the-top fabulous! Can't wait to see what you dream up this year. And by the way, what do you think about your friend Ralph Lauren stepping down? I immediately thought about you when I heard the news! I think I've always thought he would go on forever and ever. So fun Ron! 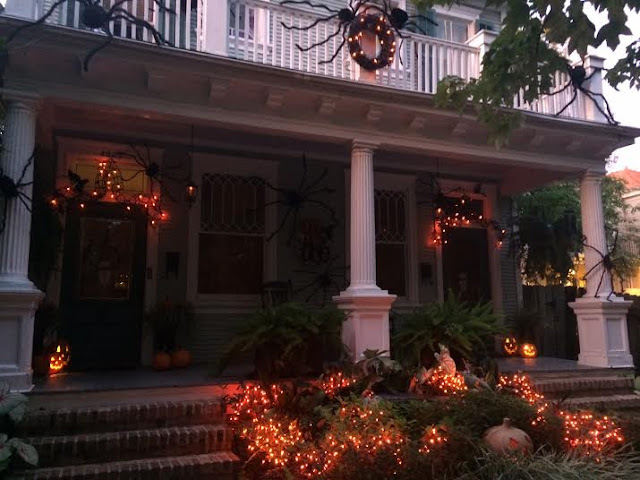 I love how you enjoy decorating for Halloween and all those other homes you've shown in the past. I enjoyed seeing your pics from the past!